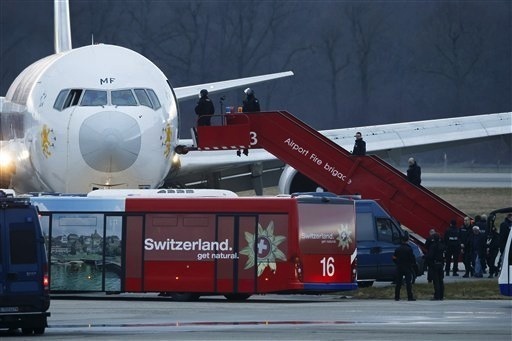 The Switzerland government has granted asylum to the Ethiopian co-pilot who seized control of the Boeing 767-300 on 17 February 2014 and flew it to Geneva, according Ethiopian attorney who closely following the case. The Ethiopian government has pushed the Swiss government to extradite the Co-pilot Hailemedhin Aberaby labeling him as a “traitor”. The regime has also opened file to try him in absentia, sources said. The Swiss Federal Office of Justice has confirmed that it has refused the extradition request by the Ethiopian government. Hailemedhin Abera can freely move now and defend his case out of confinement. The pro-democracy Ethiopian Diaspora and, attorneys, like Shakespeare Feyissa, are trying to defend the rights of the co-pilot. 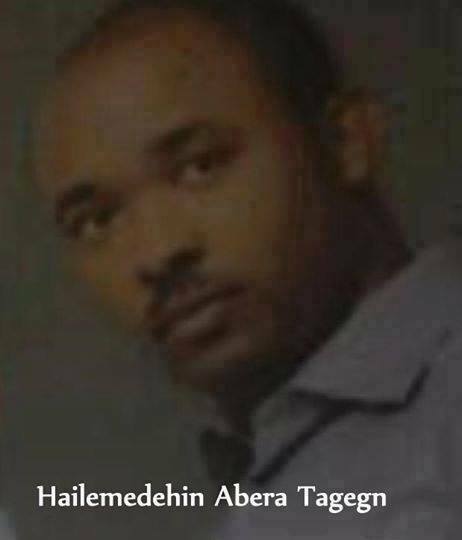 The airliner’s second-in-command, Hailemedhin Abera Tegegn, 31, took control of the plane when the pilot left the cockpit to use the toilet. He then sent a coded signal announcing he had hijacked his own aircraft. The plane landed safely, and none of the 202 passengers and crew members on Flight ET-702, which originated in Addis Ababa, the Ethiopian capital, were injured. The Co-pilot has exposed the gross human rights violations in Ethiopia at a global scale. Diaspora Ethiopians took the streets of American and European cities in Support of the Co-pilot Hailemedhin Abera.